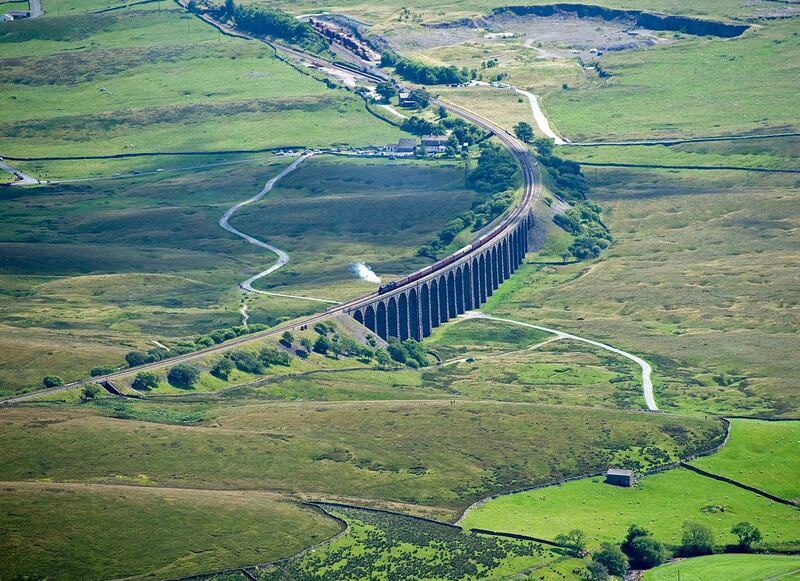 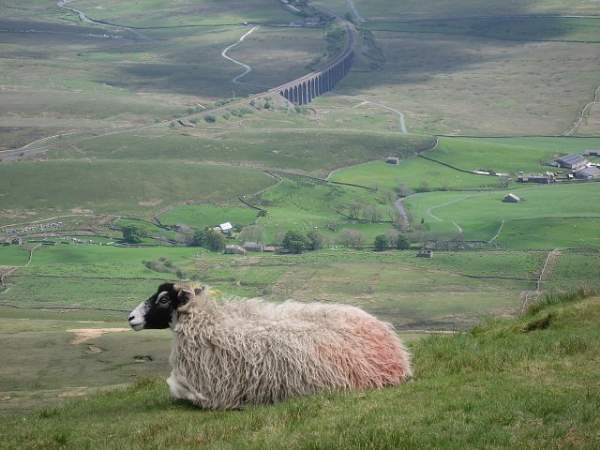 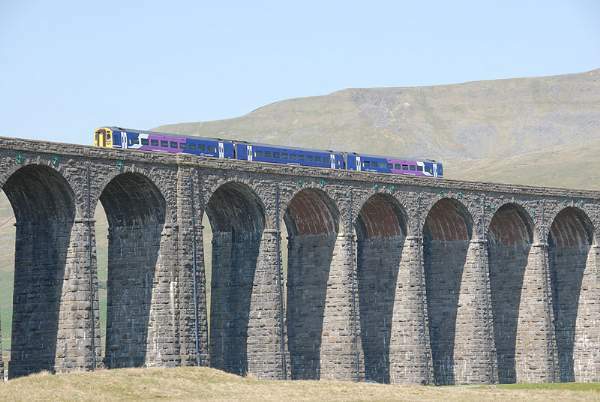 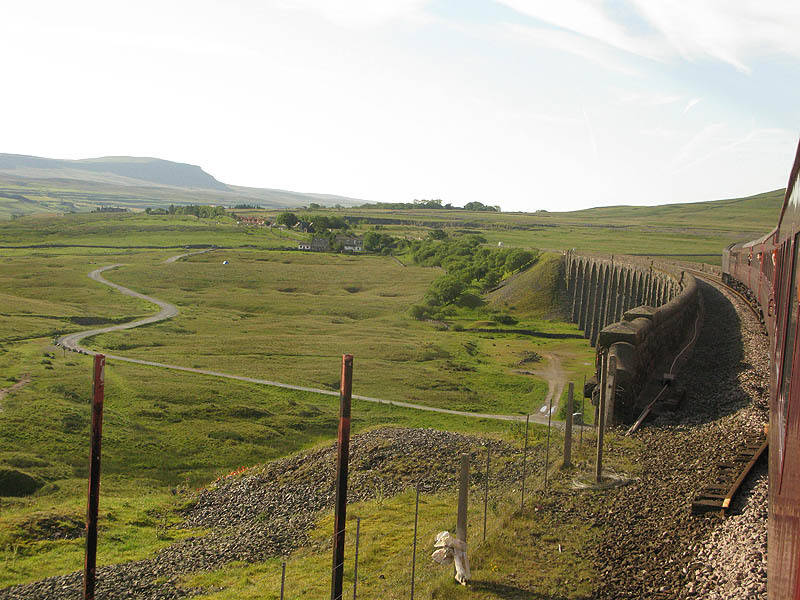 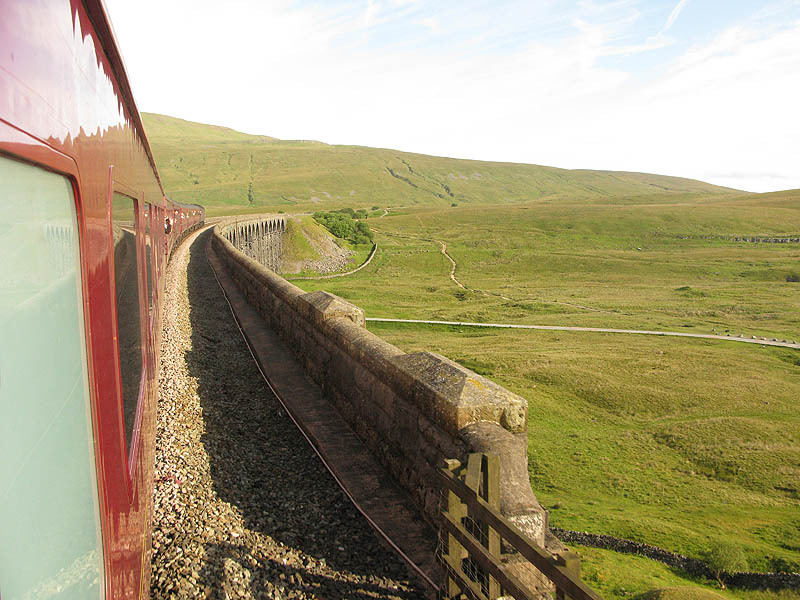 Ribblehead viaduct is just over the border from Cumbria into North Yorkshire, but as the most impressive structure on the Settle-Carlisle Railway, it is included here. 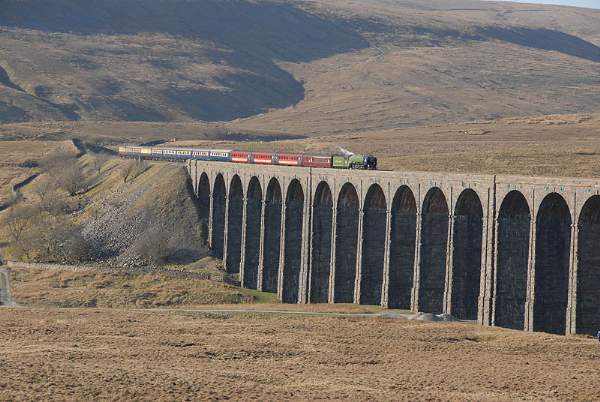 On 22 July 2007 a special walk took place across the viaduct. 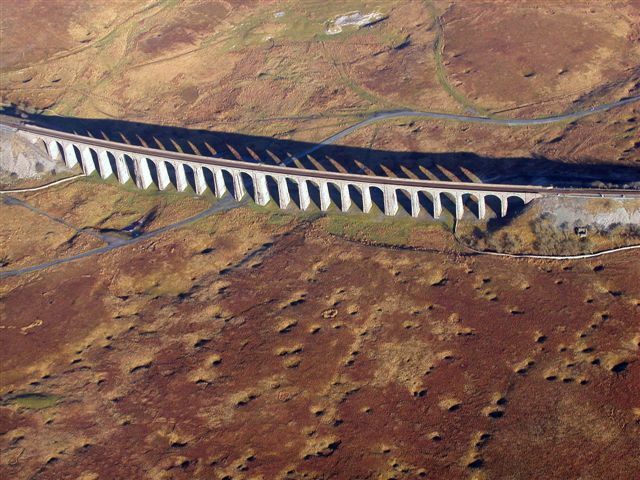 24 arches, 104 ft high, 440 yards long.